Almost three years ago, Southwest Airlines promised to tap into the international market. Yesterday, the largest US carrier of domestic passengers finally announced the first destinations on its global radar. While Southwest is creating a stir with its on-sale fares for trips to Aruba, Jamaica, and the Bahamas just in time for summer vacations, this change in itinerary is par for the course. “This is a stage-setting move for us that has been months, if not years in the making,” said Southwest’s spokesman Brad Hawkins. Since acquiring AirTran in 2011, Southwest has been publically committed to converting the subsidiary’s destinations to the Southwest name. By the conclusion of 2014, Mexico City, Los Cabos, Cancun, and Punta Cana will appear on Southwest’s multinational network as well. 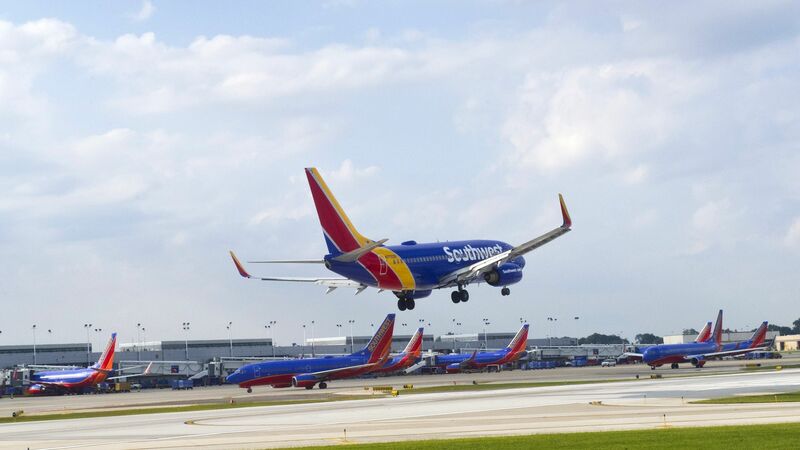 Southwest is currently developing international facilities in Houston and Ft. Lauderdale too, signs that their expansion will continue in years to come. “We have an ambitious plan to grow Southwest Airlines in a new way,” Hawkins said, adding that the carrier is undergoing all the fundamental changes in training and technology necessary to transform the domestic airline into a strong player in international airspace.